Like a sneak attack from the shadows, I bring you another stealthy actioneer from Sho Kosugi: Master Ninja™! Rage of Honor is definitely a low point in the Sho Kosugi arsenal. Taken as a straight 80’s actioneer it will definitely satisfy. 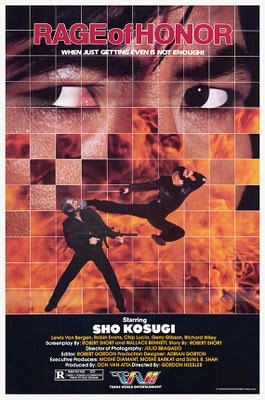 The film not only contains genre staples such as jungle warfare, shirtless dudes with machine guns, and slick-haired assholes in bright suits and aviator sunglasses, but it also seems to stem from that holy trifecta of all great action films of the era: Heroin, Uzis, and Organized Criminals. That’s great if your name is Chuck Norris, Arnold Schwarzenegger, or Sylvester Stallone. 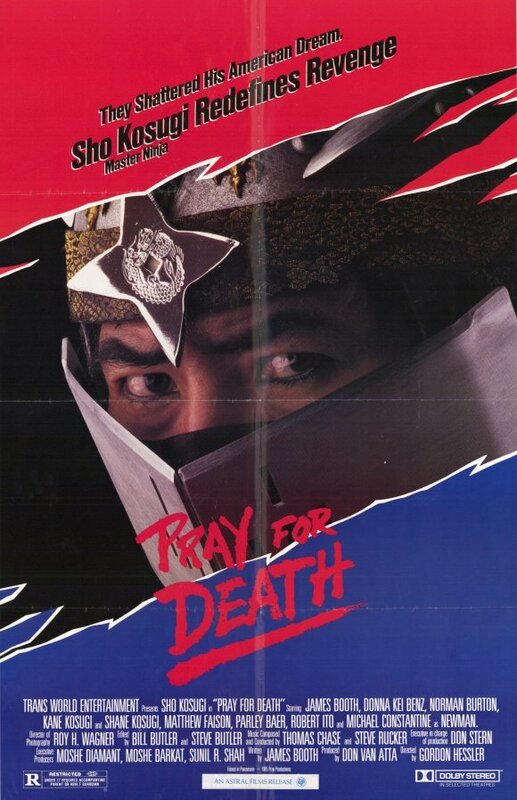 But if you are Sho Kosugi, purveyor of all things ninja, you come to expect a little more. Don’t get me wrong, Sho does a lot of ninja-like things this time around. You’ll get your shurikens, grappling hooks, and exploding smoke bombs. 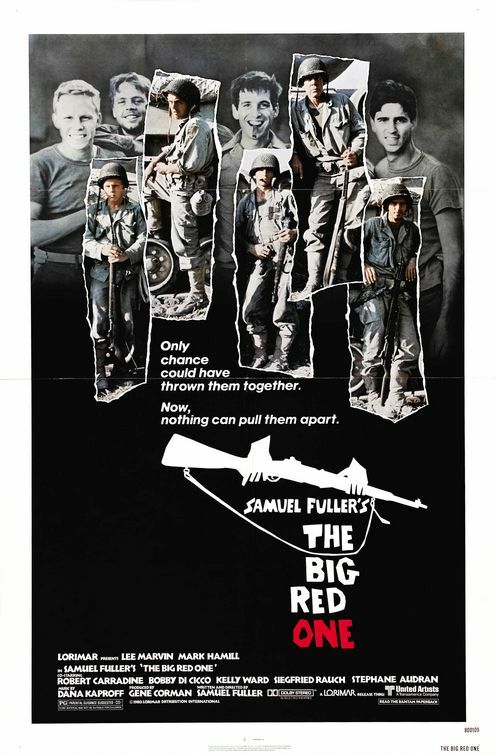 Unlike previous films however, he decides to ditch the ninja costume and Japanese mysticism for a more Americanized, guerrilla warfare approach. The result is not a ninja film, by any stretch. It’s more like a ninja-tinged, loosely tossed together version of First Blood, Part II. The Bird with the Crystal Plumage is the directorial début from Italian horror legend, Dario Argento. Prior to watching this I had only a limited experience with his films, mostly from catching short glimpses of scenes in Top 100 Horror countdowns. I did see his 1982 film, Tenebre, in its entirety about ten years ago, but at the time I was unimpressed with just about everything about it. I may enjoy it more if I saw it again but as it stands now, the only thing I really remember about it was the incredible score composed by Italian prog-rockers Goblin. 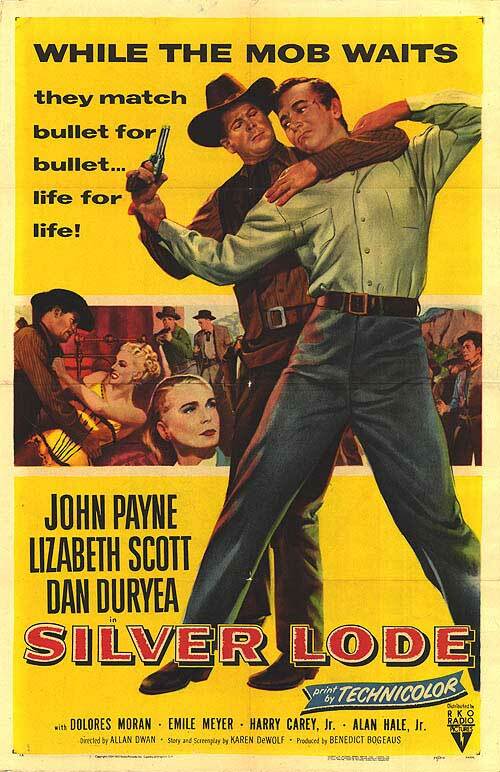 Easily one of my all time favorite film scores. Despite being less than impressed by the film, Tenebre intrigued the hell out of me and made want to watch some of Argento’s other films. It only took me ten years but I’m finally making good on that wish, and the wait has paid off. The Bird with the Crystal Plumage is a stunningly shot film, filled to the brim with unforgettable imagery and suspense. It definitely is a flawed film overall, but it still packs a pretty sizable punch and I am happy to report that my decision to review four Argento films over the course of October seems like it will be a good one. 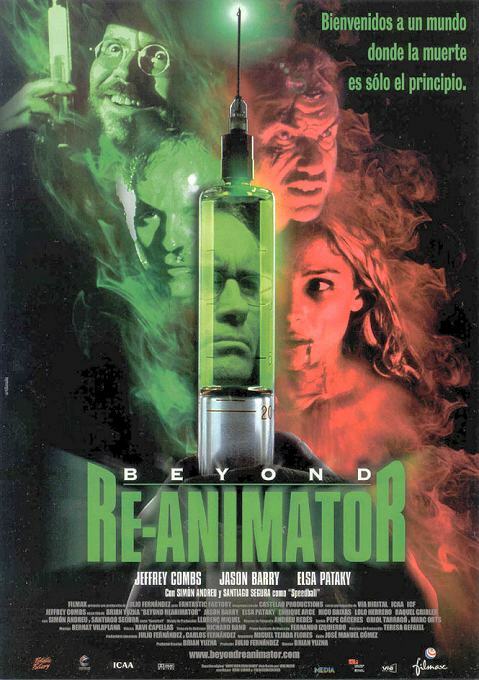 Let me just start off by saying that Beyond Re-Animator is a lot better than I expected, but it still doesn’t come close to the original. 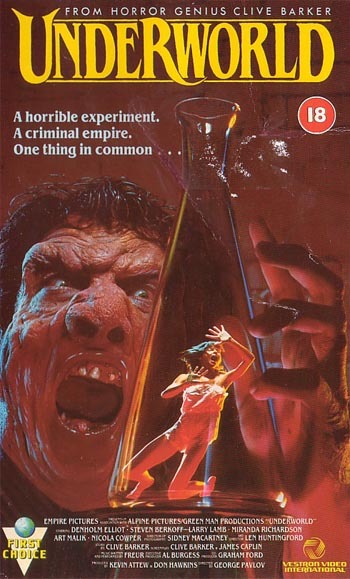 It’s about as good as the previous entry, Bride of Re-Animator, but arguments could be made and it all really comes down to preference anyway. Overall, I preferred this one to the last one if only because the story was different and wasn’t so much of a cookie-cutter redo of the original. 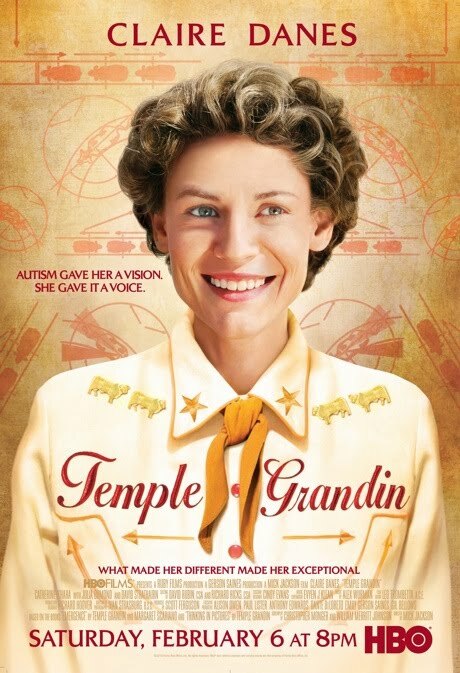 The film opens with a young boy and his friend camping outside their house. Some strange noises prompt them to investigate. The noises turn out to be a lurking zombie with no jaw and one hell of a tongue, who kills the kid’s sister right in front of him and then tries to guzzle down the milk left on the counter. The cops come and arrest the man responsible who was found playing around in the adjacent graveyard, one Herbert West (Jeffrey Combs). As he’s put into the police cruiser, he drops a syringe of reagent which the kid retrieves. Fourteen years later the child has struggled to figure out how that sister-killing zombie was possible and it leads him to the medical profession. He gets a job at the prison where West is held and the two start up a relationship similar to the West/Cain dynamic of the first two films. As the 1980’s were drawing to a close, video store horror aisles were beginning to lose some of that blood-splattered luster and morbid creativity that spurred a whole generation of gleefully degenerate filmmakers. Both the Friday the 13th and the Halloween series had been putting the slasher formula through its paces and although it never gets old watching a half-naked camp counselor run through the woods only to be beheaded by some machete wielding nutjob, horror fans were begging for a breath of fresh air. Rather than resting on their laurels and being quite content with cranking out yet another by-the-numbers slasher film, William Lustig and famed B-grade writer Larry Cohen took a few of your typical genre conventions and stood them on their heads. Trading in the usual spooky woods for the dark alleys of New York City and the typical abused child turned homicidal psychopath for a warped civil servant, Lustig and Cohen were able to escape the standard ho-hum frills of the genre and bring a little something extra to the table. 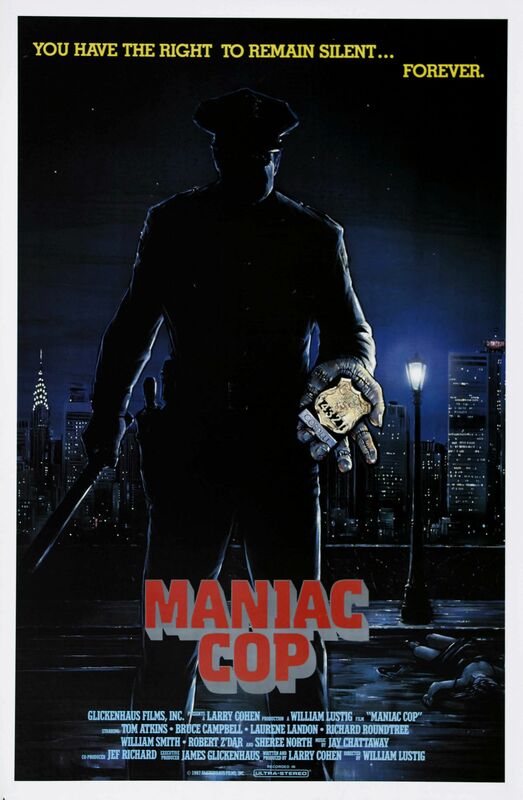 As a result, Maniac Cop offers not only a fresh take on a tried and true formula but also offers a unique look at police brutality taken to its nastiest and most horrendous extremes.